FLUX is the revolutionary ICO that is poised to disrupt the global gaming industry. What we love about blockchain applications is that they remove middlemen (mostly humans) that are often too costly and inefficient. With blockchain technology, machines transact among themselves, so user’s data can be captured in the real-time, your information is stored in a secure, incorruptible distributed database. Sounds great, right? But what does any of it have to do with gaming? You may have heard of esports—the multi-player gaming industry that is booming, thanks to the successful fusion of traditional sports with esports and widespread adoption. But multi-player gaming does not come without downsides. The biggest challenge for multi-player gaming is ending the gamer community toxicity. Toxic communities are characterized by members who behave negatively, often abusing others, cheating or exploiting the system. This is where blockchain technology comes in. With blockchain, it is seamless to manage a multiplayer community. For developers, blockchain offers a stable platform that has the capacity to handle transactions in real time. Also, a player’s conduct and reputation can be handled with transparency and fairness. Gamers need to explore the full potential of games. Unfortunately, they’re not getting it due to cheating or obscure matchmaking processes. Leading the revolution in the gaming industry is a company you’ve probably heard of; FLUX. Recognized already by Gameloft,Valve, Ubisoft, Orgin and many others, FLUX is the ICO is the cryptocurrency that is starting to take the gaming industry by storm. FLUX is a blockchain-based gaming platform that aims to disrupt the gaming industry both on the inside and outside. The global gaming industry is currently monopolized, disorganized and filled with rampant cheating. So, how does an ICO powered by blockchain like FLUX cause a disruption? FLUX is based on a simple idea. FLUX is a different kind of gaming ecosystem—it is part adventure game, a marketplace for games, video game streaming platform, and social community. FLUX is a unique global gaming platform built around the gaming processes. It provides a decentralized ecosystem that allows players, developers, investors, and gamer community to earn rewards in exchange for the time spent. Becoming part of Flux is rewarding whether you choose to game or not. What can you do in FLUX? Play—Players compete in games, and earns opponent’s prize money after a successful win. 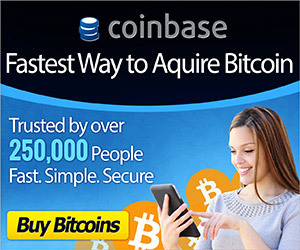 And the best part is you can use BTC, ETH, LTC, or fiat to top up your account and start playing. Stream—Developers can make their games available online for streaming and earn commissions from every matchmaking session. Trade —Participants can trade virtual assets such as in-game items and earn serious money. FLUX smart contracts guarantee a transparent and secure trading. Crowdfunding—It is possible to bring your idea to reality through FLUX crowdfunding. Simply describe your project and get funding from the community in FLUX COINS. Other services offered by FLUX include loyalty programs, online tournaments, community rewards and achievements and quests. At the heart of FLUX ecosystem, is FLUX COIN. It is an ERC-20 token that drives the economy of FLUX. Game developers can earn FLUX COIN by uploading their games into FLUX Development Market and FLUX streaming platform. Using secure and transparent matchmaking platform, players compete in games and earn FLUX Coin token for every successful win. FLUX is one of the most promising blockchain projects in the gaming industry. 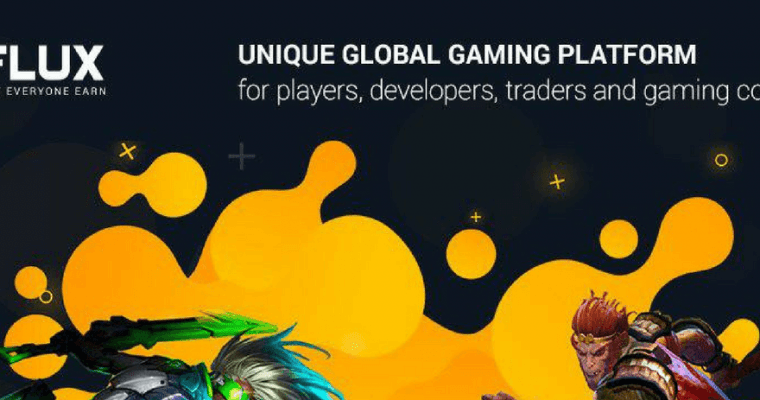 In FLUX global gaming ecosystem, all players are investors. Become part of the FLUX revolution today! Our public token sale begins on the period 17-24 April and the whitelist bonus is 30%. From now any holder of FLUX more then 5 000 FLUX, will be able to receive a node and in a decentralized way become a part of a calculation, and transaction proofs system in the ecosystem and will be earning for servicing the node. Join FLUX matchmaking competitions and earn real money, using your game skills. There is a wide range of games to play, including regular and custom tournaments. Hit your achievements and daily tasks to earn extra income.